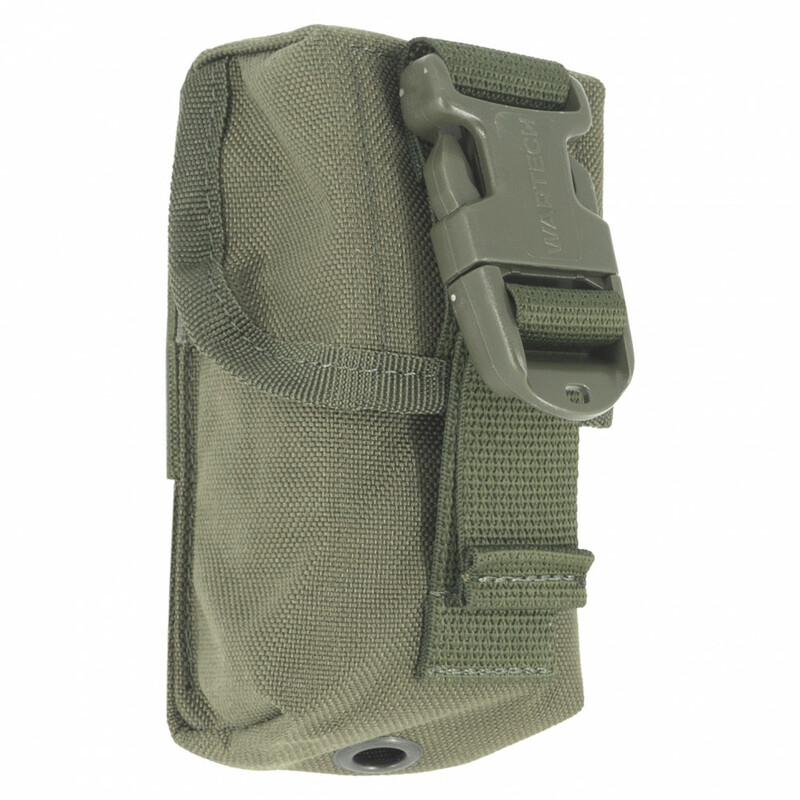 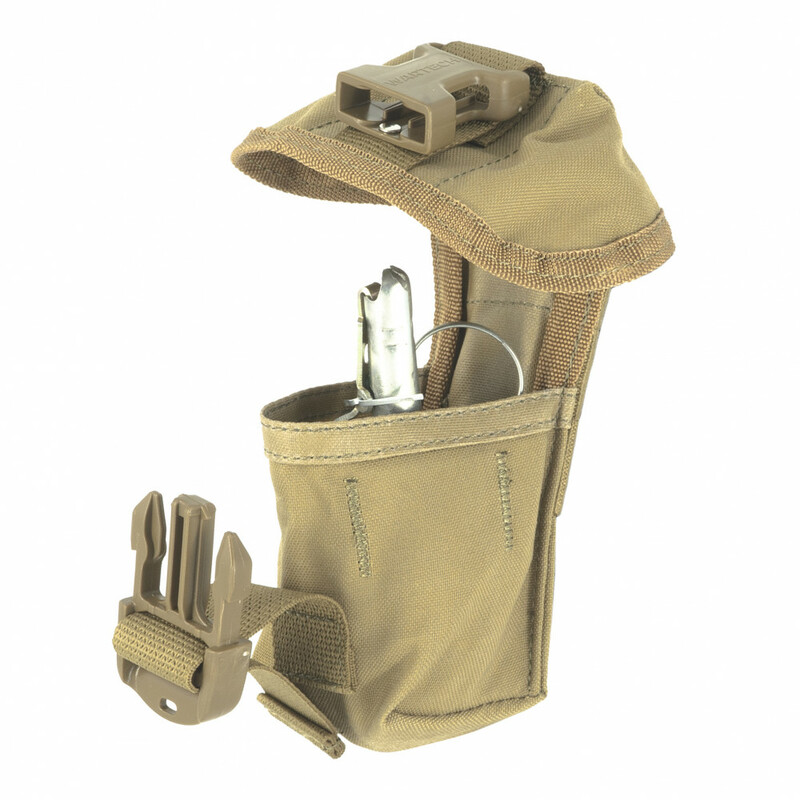 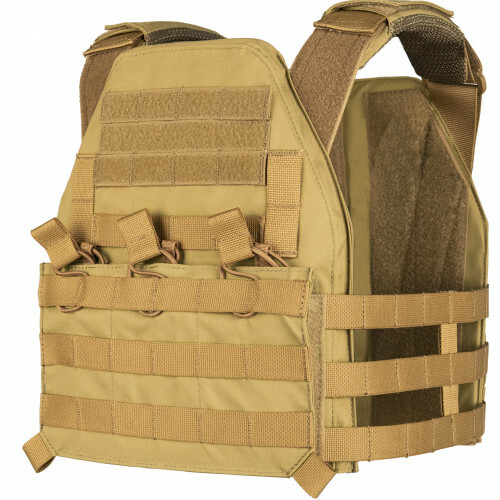 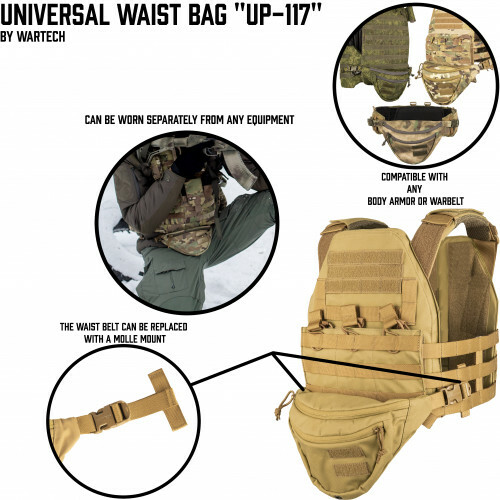 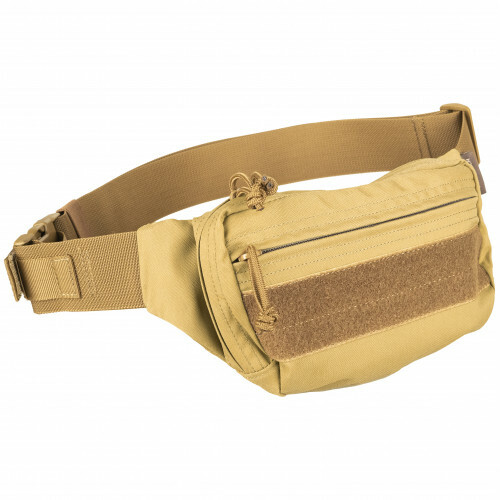 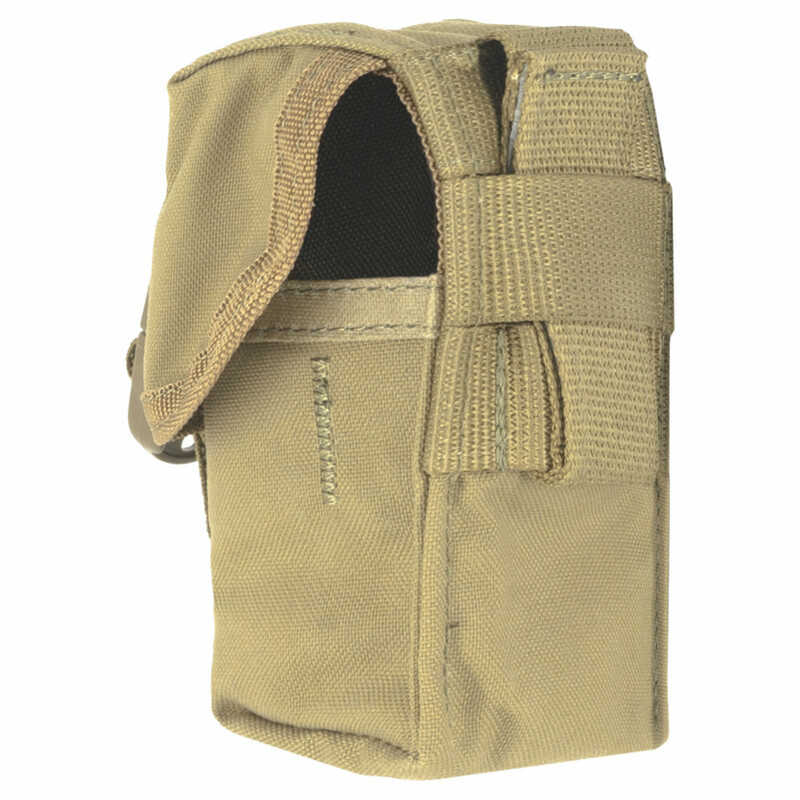 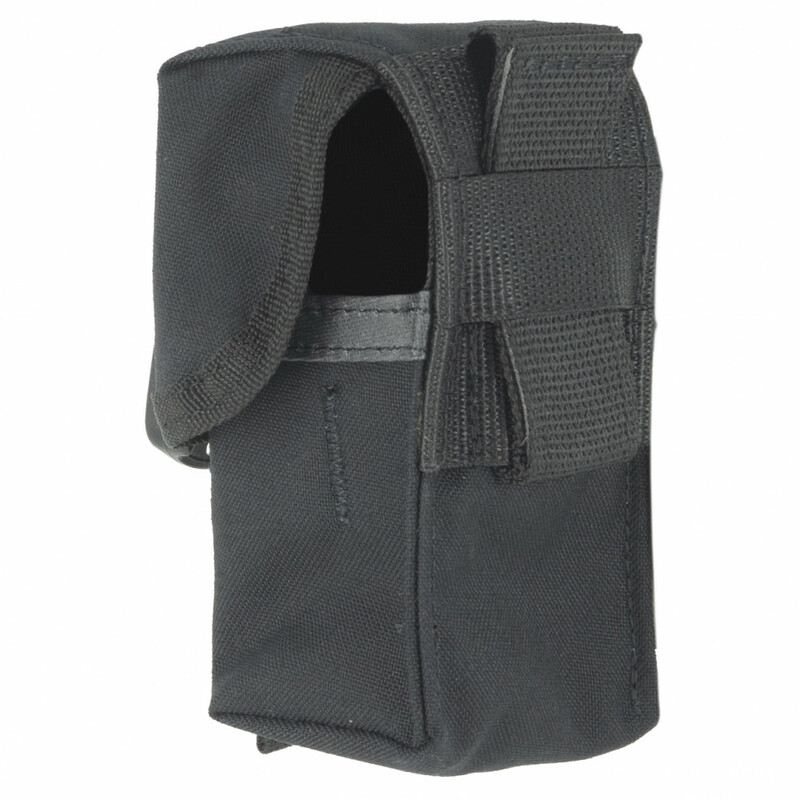 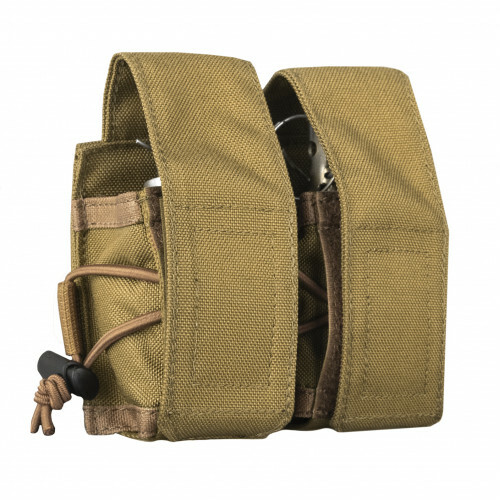 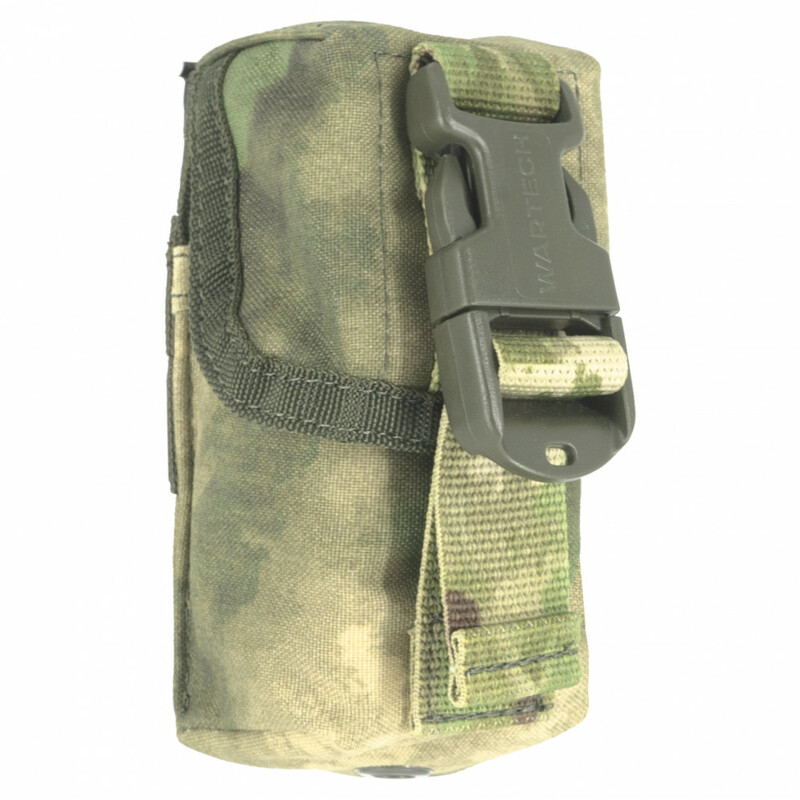 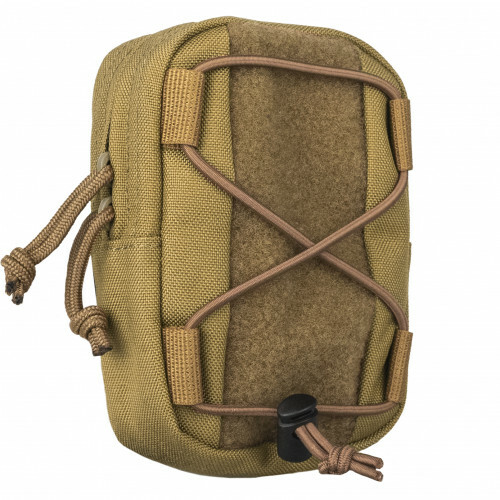 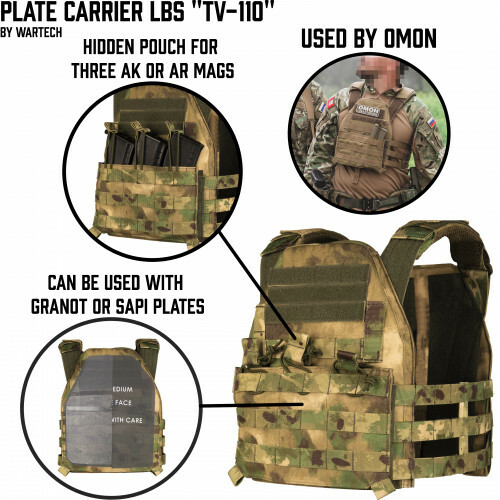 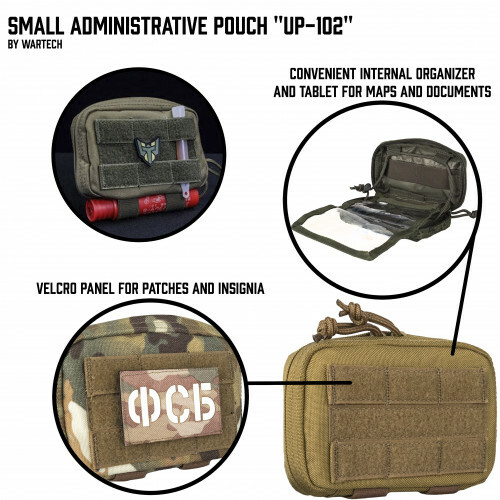 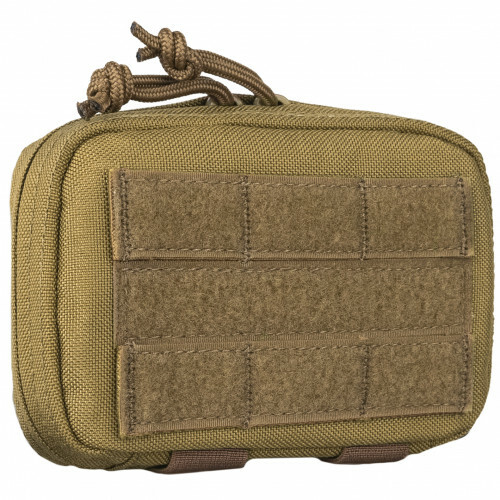 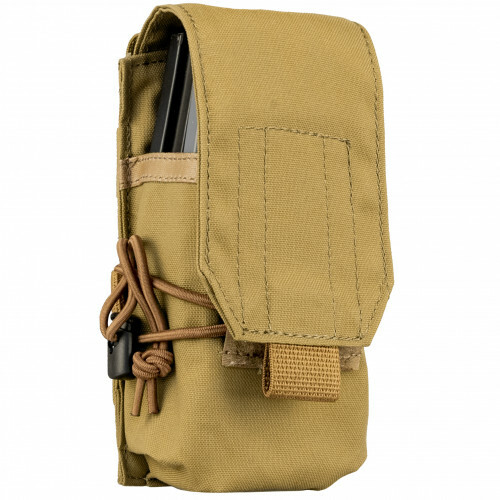 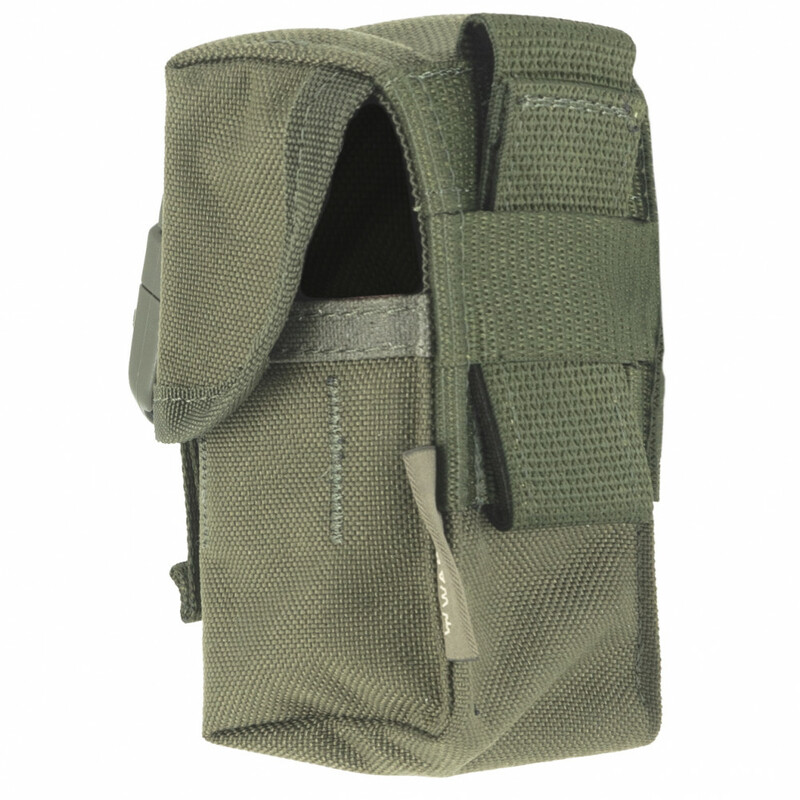 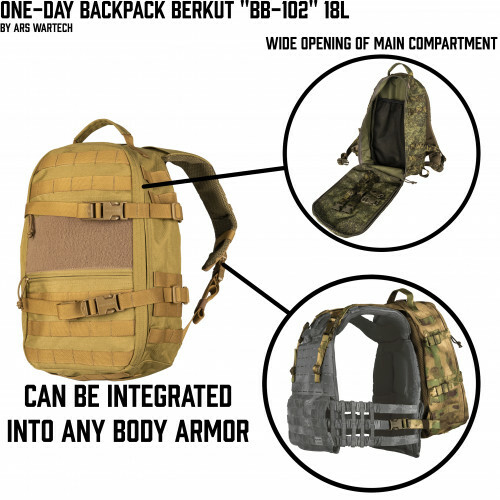 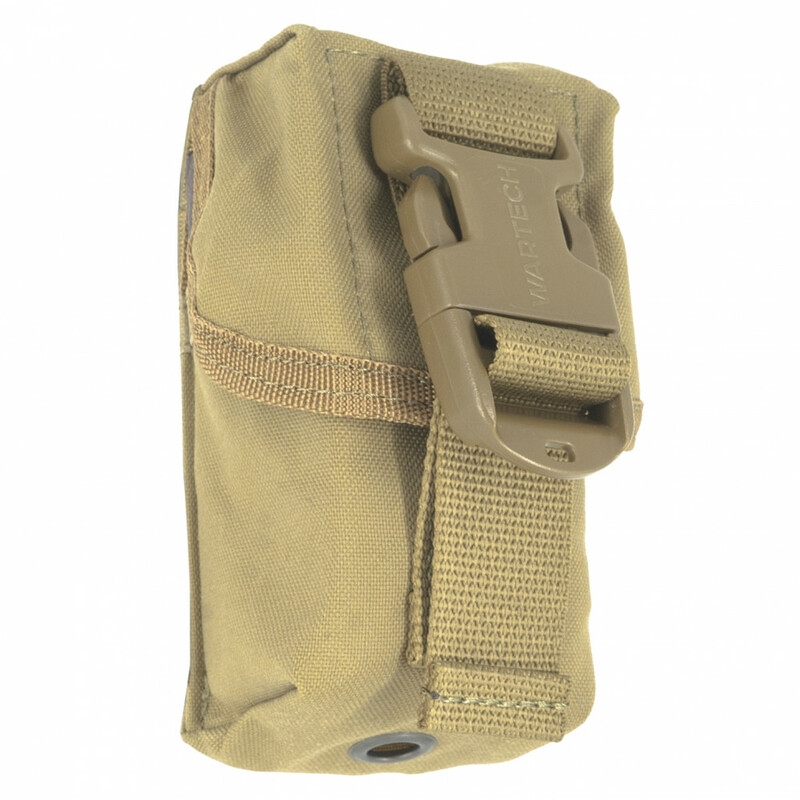 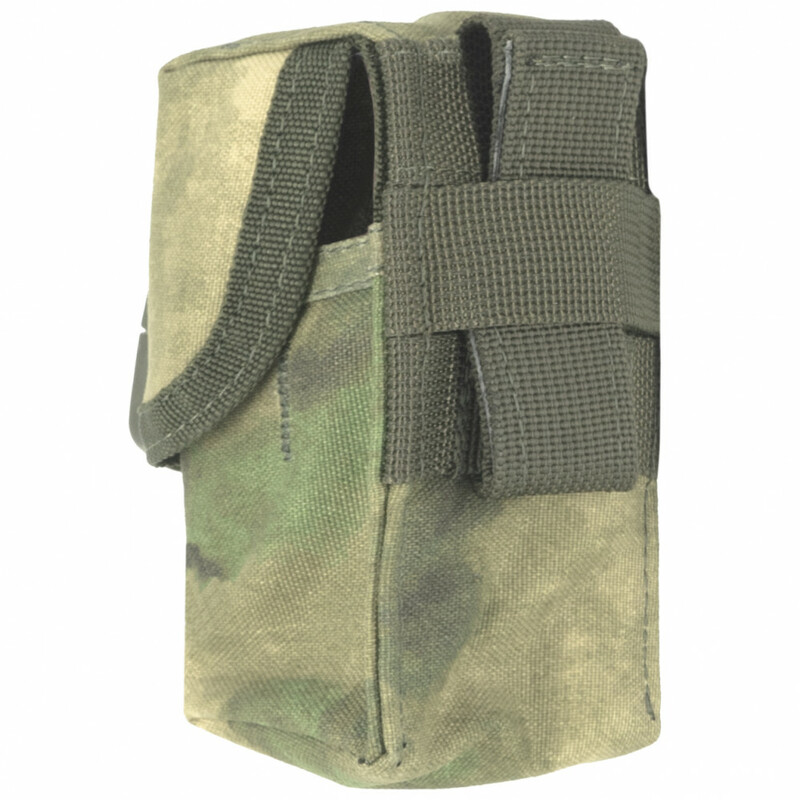 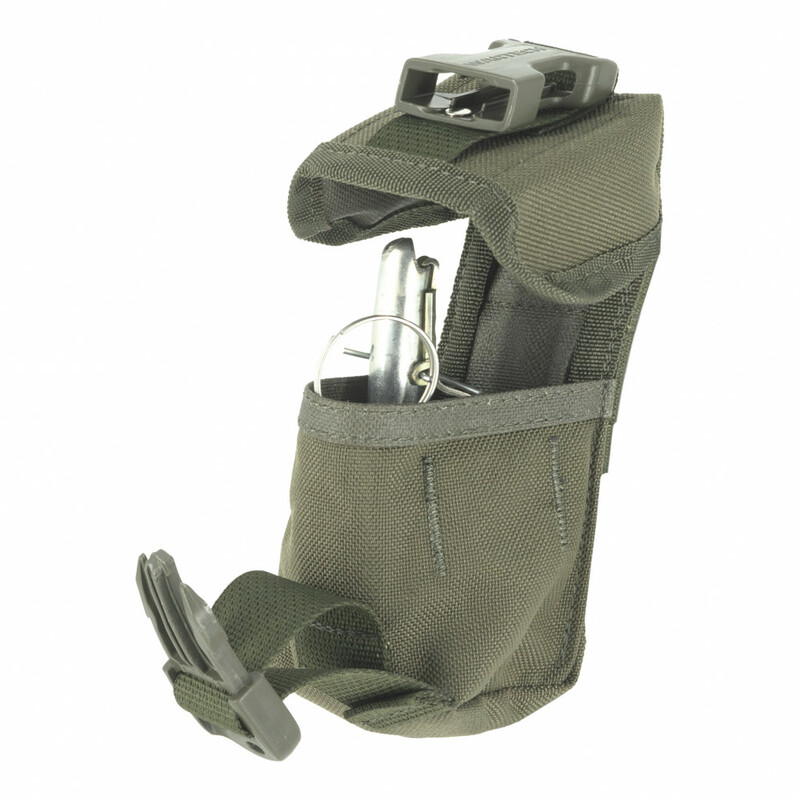 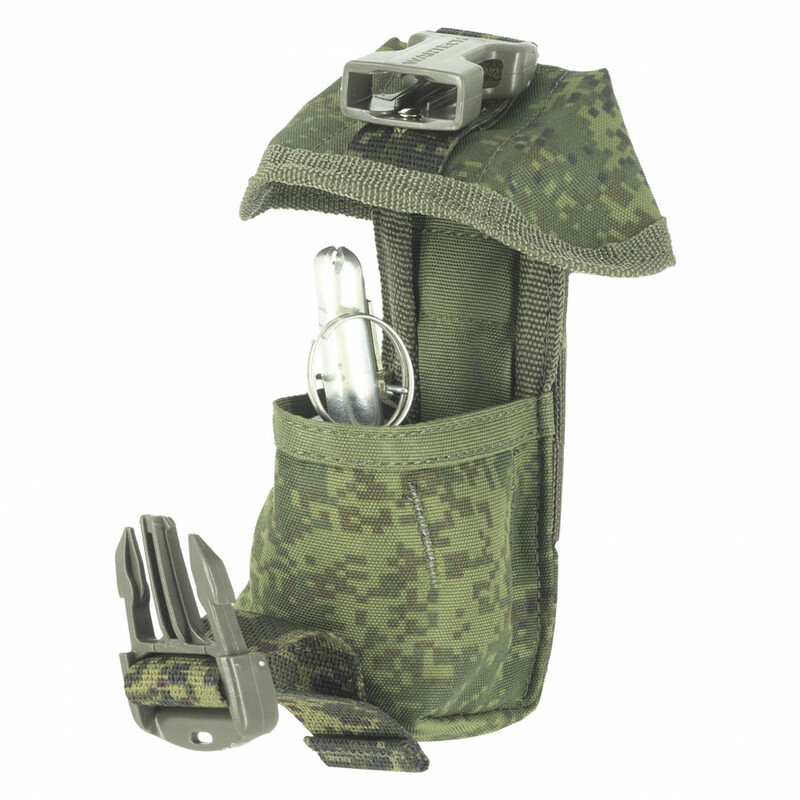 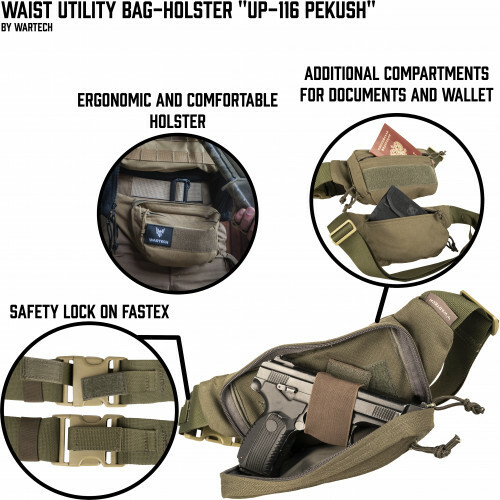 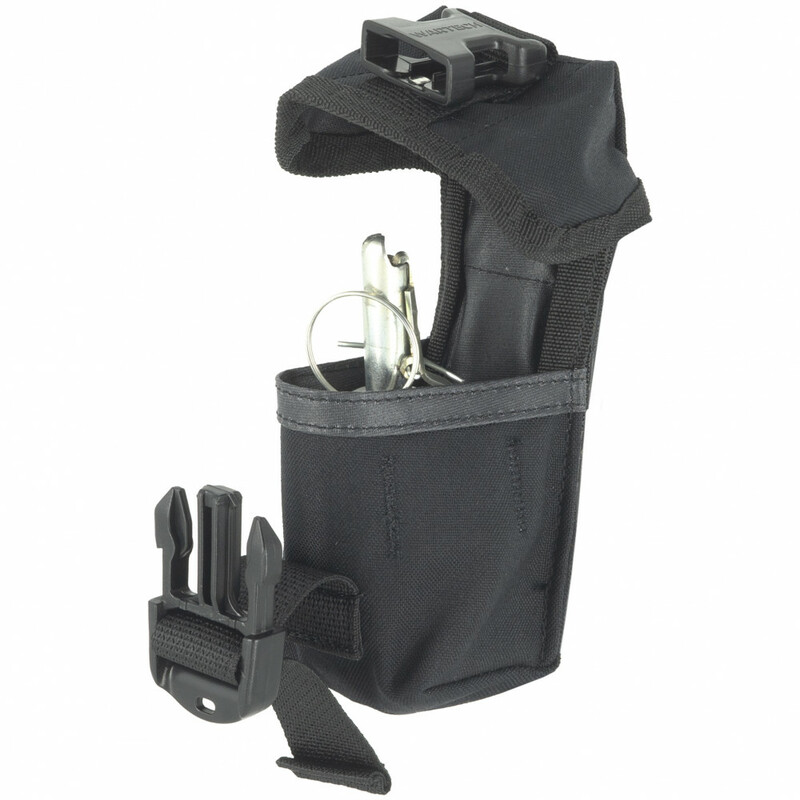 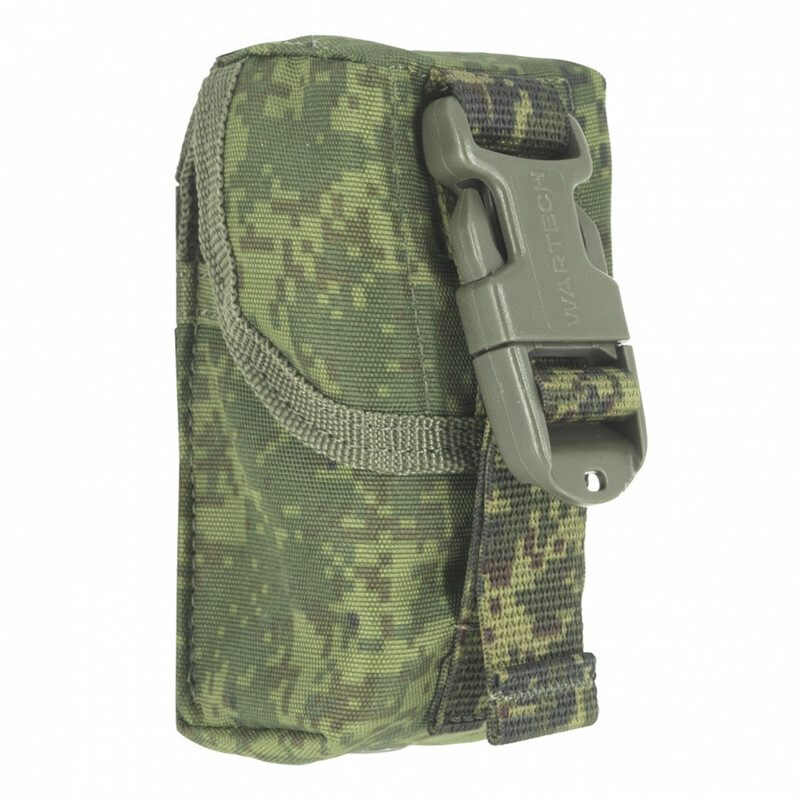 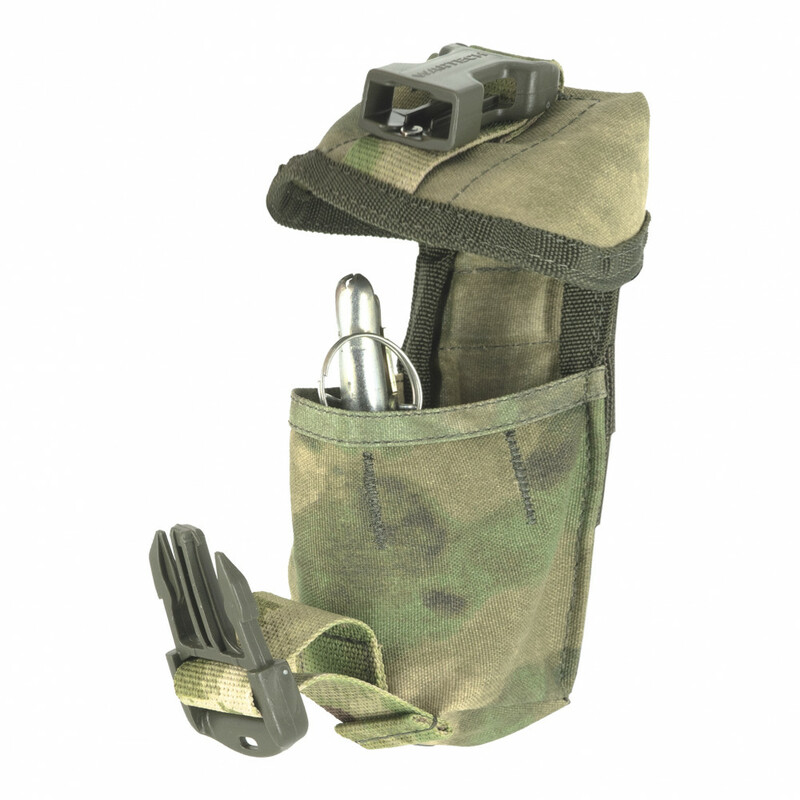 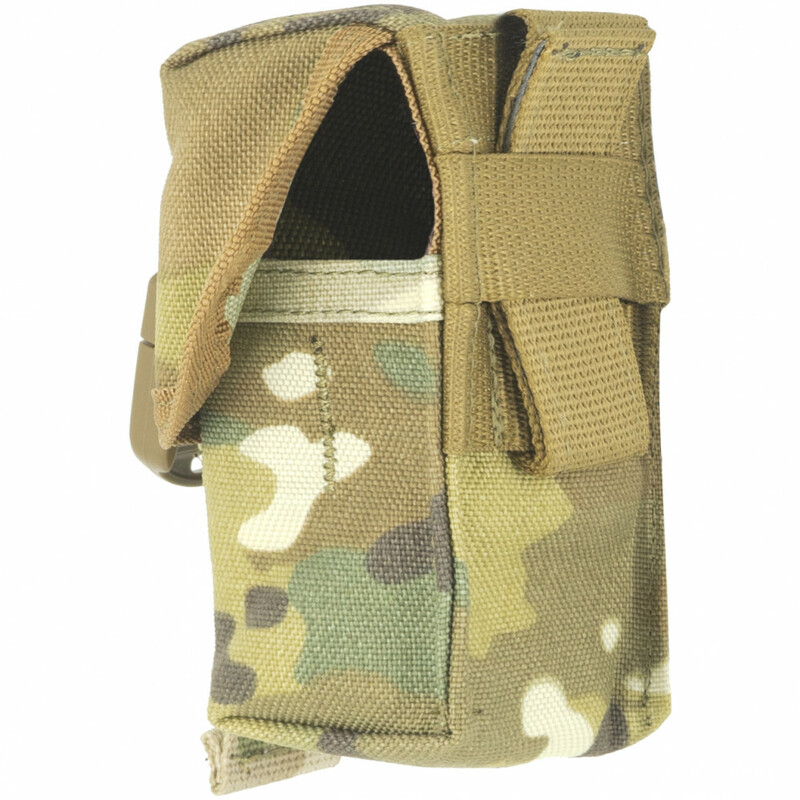 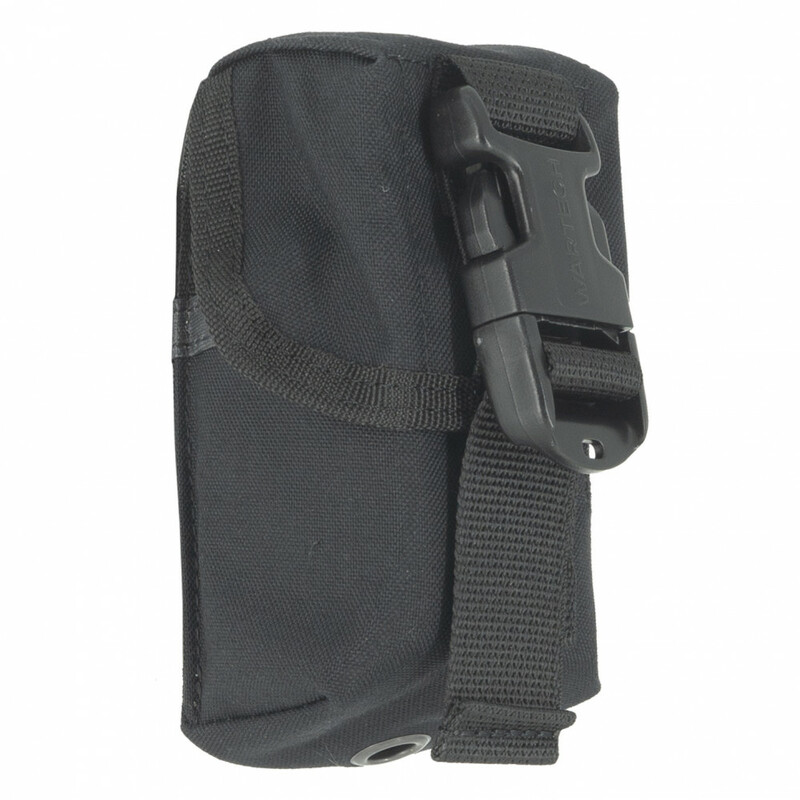 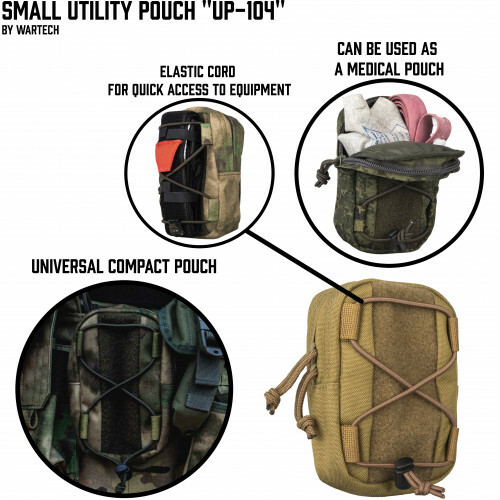 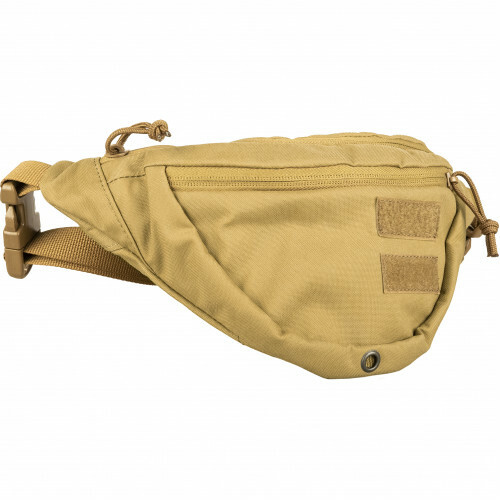 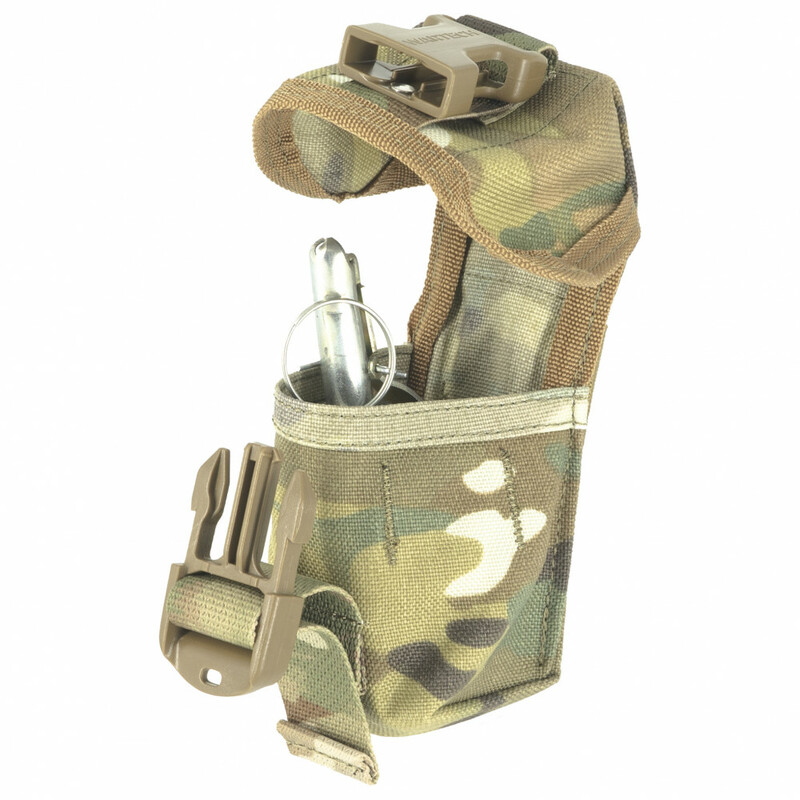 WARTECH LLC Pouch for special granade "RG" GP-103 will be good choice in case if the velcro pouches are too loud and bothly you don`t want to waste time with button buckle. 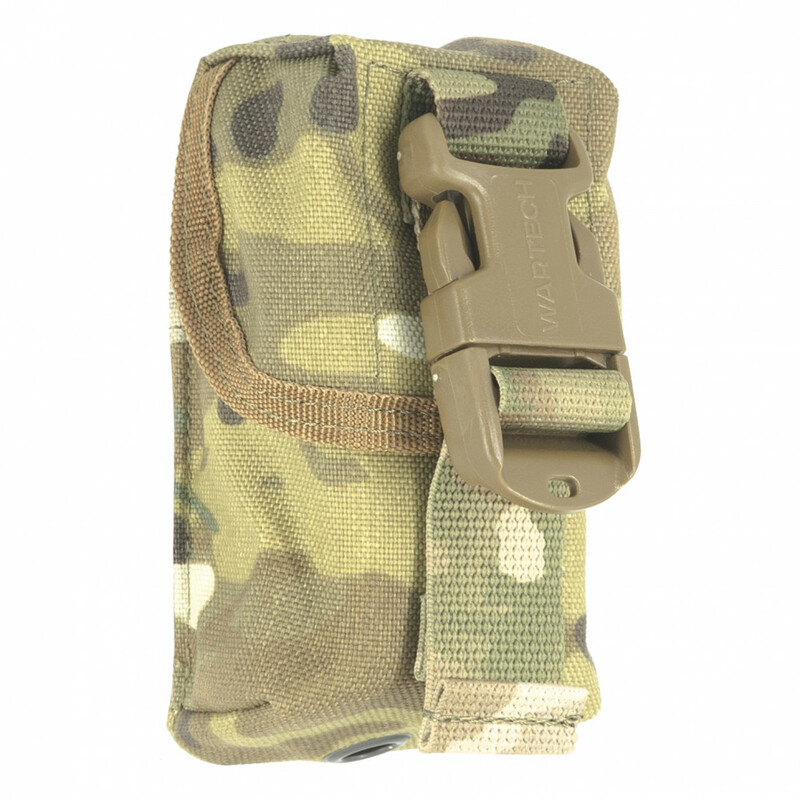  Has durable and adjustable fastex buckle on strap. 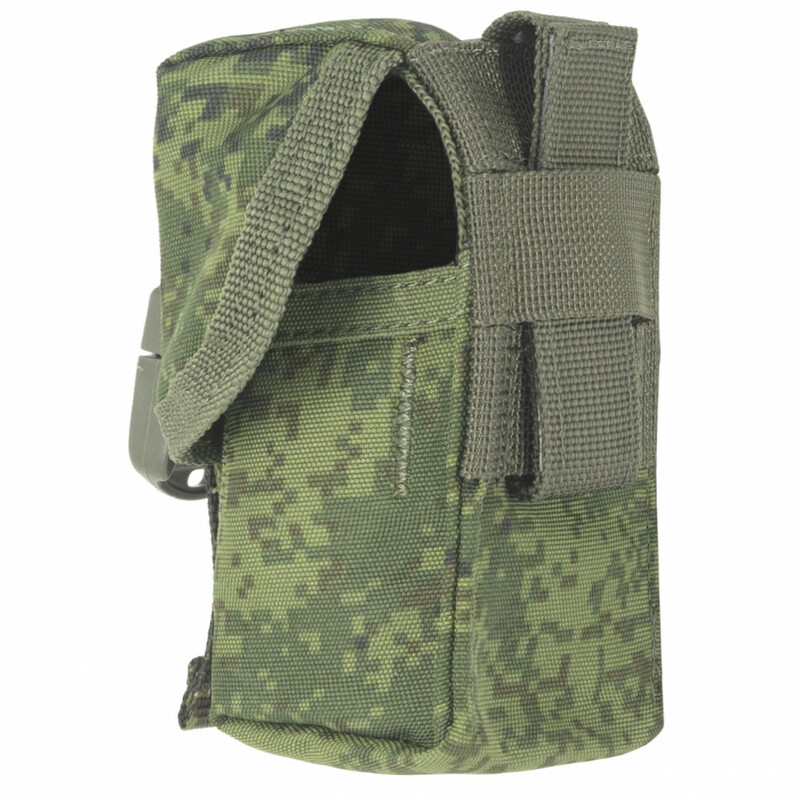 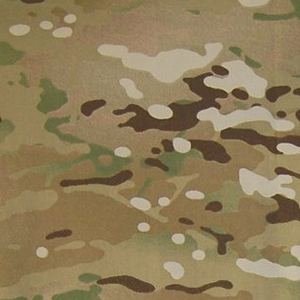 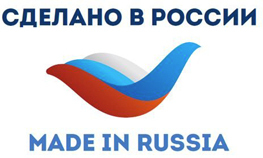 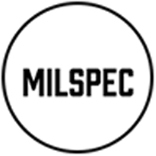 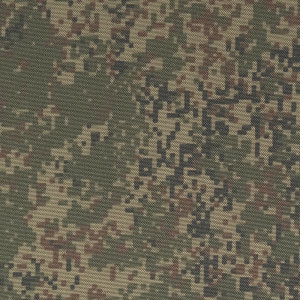 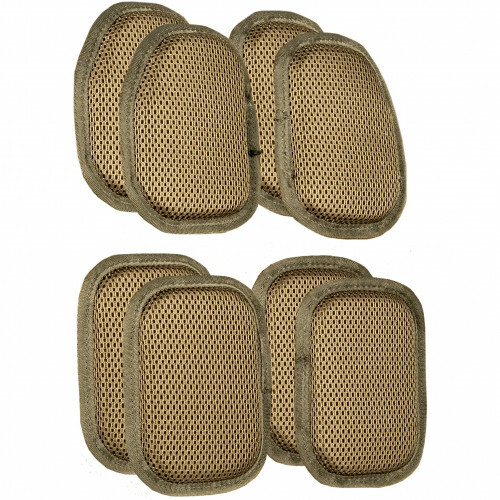 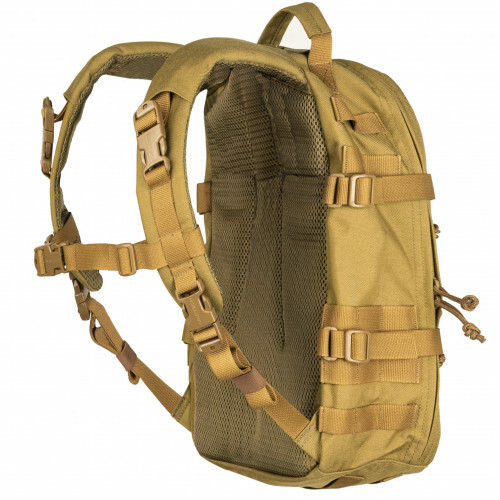 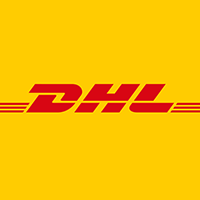 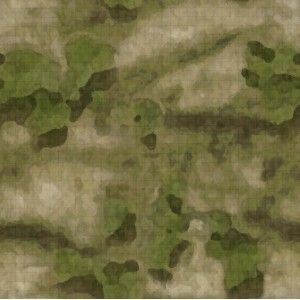 Suitable for F-1,RGD-5.RGN and RGO grenades or airsoft handgrenades with similar sizes. 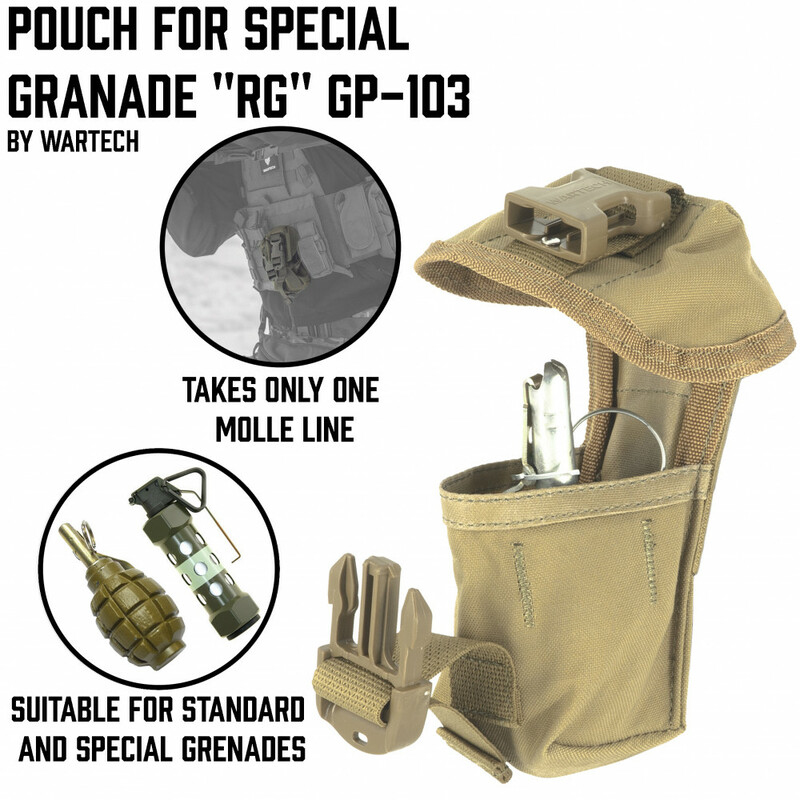 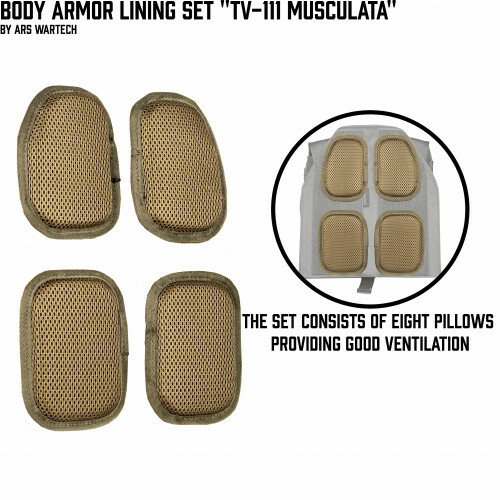 3.Competibility as with combat hand grenades, as with airsoft grenades with similar sizes. 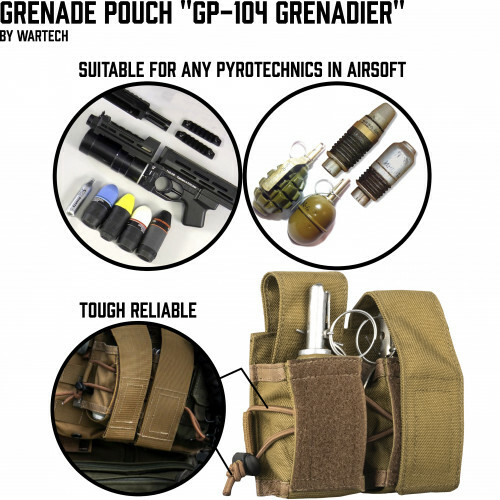 GP-104 Grenadier suits well not only for VOG shells, but also for hand grenades like F-1 or RGD-5. 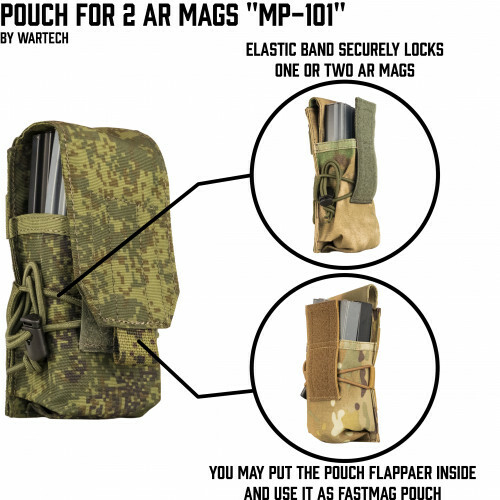 A..
Pouch for 2 AR mags "MP-101"
MP-101 pouch is used for AR series mags and equiped with elastic band, which prevents mag loss or it..
UP-116 Utility Waist Bag is not only the simple bag, but also a low-profile holster for different pi..
LBS - Light Bodyarmor System TV-110 is a lightweight plate-carrier,which doesn`t bring any disc..
Berkut is a comfortable compact backpack with a lot of fonctions, suitable bothly for fields and urb..